4. Protection – I work in a third world country which has beautiful riding trails but terrible medical facilities. So, on a recent trip back to the U.S., I decided it was time to upgrade from my 12 year old Fox V3. 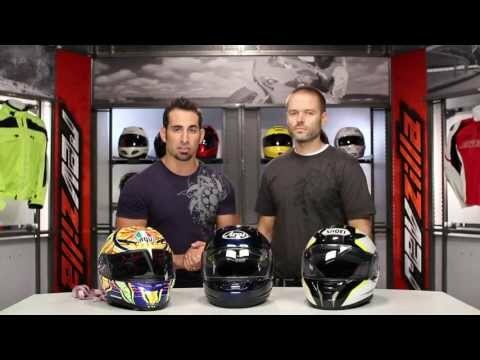 It seems like some significant advancements have been made in helmet protection over the past 10 years. After doing a fair amount of research, it looked like 6D offers the best protection and I found the ATR-1 on Revzilla at a reasonable price. Thankfully, I have not yet had an occasion where the helmet protection has been tested. But, hopefully, it will live up to expectations. 5. The Problem – In addition to upgrading my helmet, I also decided to upgrade my goggles. Previously, I wore Oakley O-Frames and I upgraded to the Oakley Airbrake. As always, I am pleased with the clarity of Oakley lenses. Unfortunately, I did not try the helmet and goggles together before heading back overseas. When I did try them together, I found the goggles sat very low on my nose – to the point of restricting my airflow (and, just in case you’re wondering, I do not have a big nose). At first, I thought the problem was with the Oakleys. But then I tried them with my old Fox V3. No problem. Then I tried them with my son’s Fly Carbon 2. No problem. Upon comparison, the 6D has a significantly smaller face opening than the Fox (the face opening on the Fly is between the Fox and 6D). Since it’s easier to replace goggles than a helmet – especially when a friend has to bring them in their luggage – I ordered a pair of 100% Racecraft goggles. These are slightly better, but still restrict my breathing. 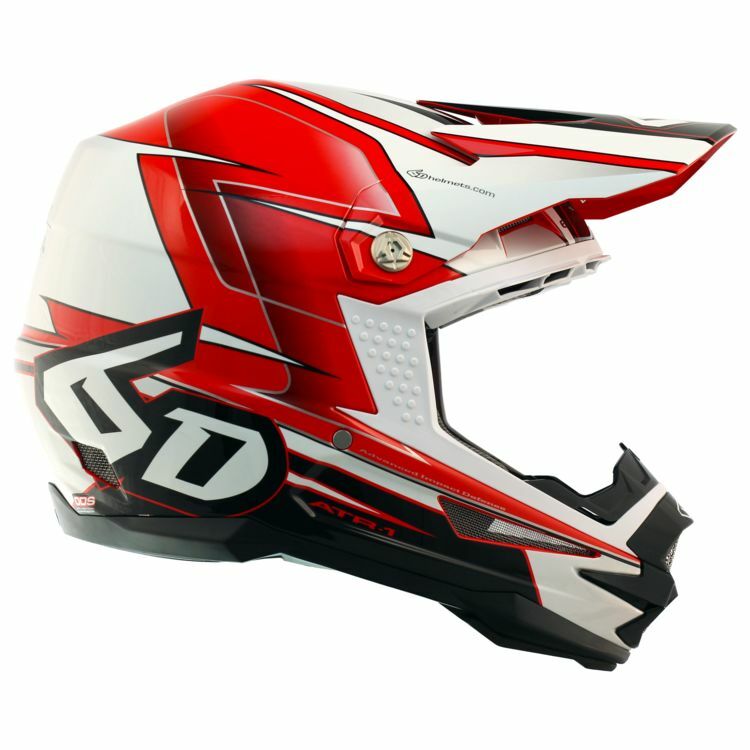 Now, between the return shipping cost for the first helmet which was too small and the cost of new goggles, this helmet has cost me about an extra $100. And I still don’t have goggles which work well with the helmet. Very disappointed. One additional note, this helmet does not come with an additional visor. I really like the helmet. It fits very well on my long thin face and oval head. You need to follow the size chart. Don't go by previous helmet sizes these helmets run smaller.